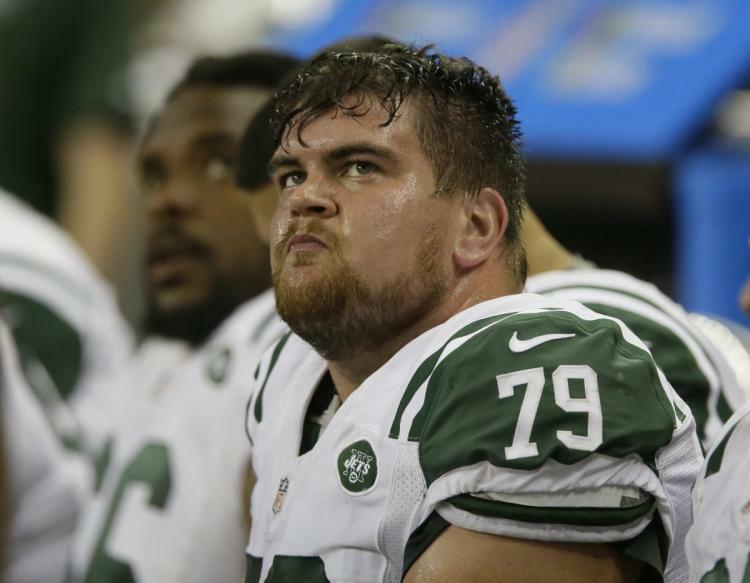 Versatile offensive lineman Brent Qvale has signed his restricted free agency tender to remain with the Jets, Randy Lange of Newyorkjets.com reports. Qvale is beginning his fourth full NFL season after signing with the Jets as an undrafted free agent out of Nebraska after the 2014 draft and increasing his on-field profile season by season. 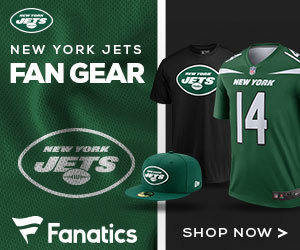 He spent his entire rookie season on the Green & White practice squad. In 2015 as a first-year man, he played in 16 games with 31 offensive snaps and made his first start as a blocking TE in Game 8 against Jacksonville. In 2016, Qvale played in 12 games with five starts and 347 offensive plays. Last season he saw action in all 16 games with six starts and upped his play counts to 394 on offense and 114 on specials. Of his 12 pro starts, seven have come at right tackle, one at right guard and four at tight end. How Do the Jets Handle the Quarterback Position in 2018?